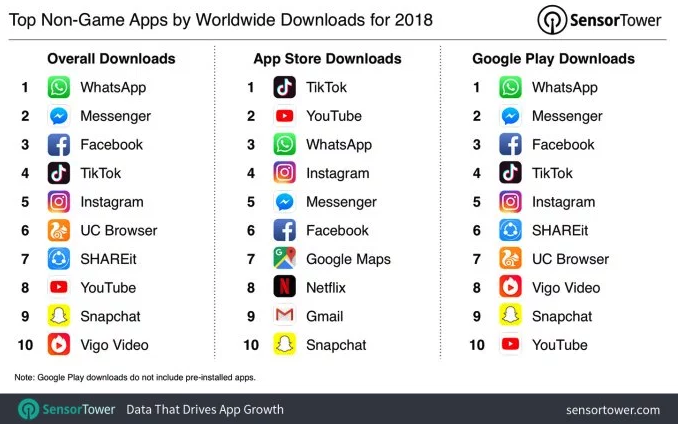 Are You Paying Attention to TikTok? I didn’t think I was over-the-hill at 32 years old until this past Thanksgiving. My cousin’s 9-year-old son took over the TV for a bit and rather than watch the traditional Texan programming of football, football, and more football -- we watched an hour of TikTok compilation videos. This was the first time I’d had ever heard of TikTok, which is often described as a lip-syncing app. However, it’s proving to be much more than that. If this is the first time you’re hearing about it, listen up. 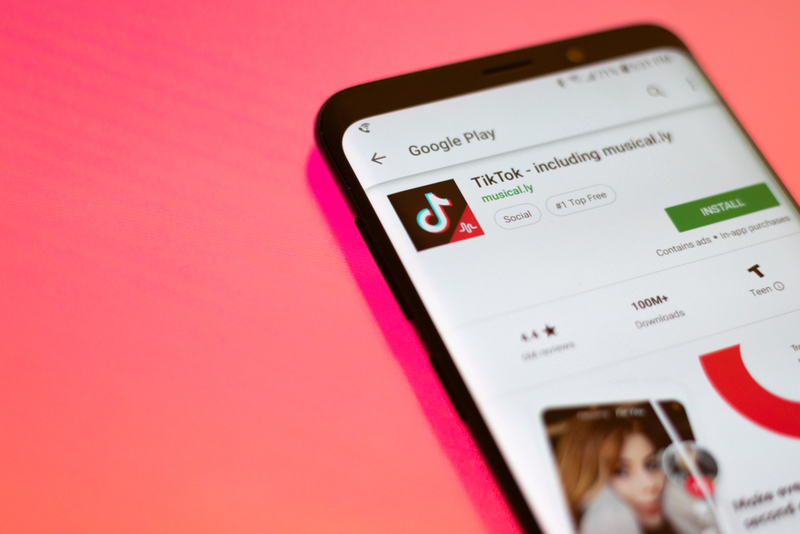 According to SensorTower, TikTok worldwide ushered in 75 million new users in December — a 275% increase from the 20 million it added in December 2017. Vine was the originator of silly, short-form, user-friendly editing, meme-filled content. This was just fun to add in here. Enjoy. On TikTok, "users film videos of themselves lip-syncing or acting out comedy sketches, up to 15 seconds long, and can choose from a database of songs, effects, or sound bites. Collaboration is a major incentive — you can do a “duet” with someone by replying to their video, which creates a split-screen diptych, thus feeding into an endless chain of reactions. Users can also upload their own sounds, so that it’s possible to lip-sync to someone else’s original video." The app is popular among celebrities and, as mentioned earlier, the millennial market. What Does TikTok Mean for Marketers? Although TikTok has been testing advertising, it does not have any formal advertising model yet. However, according to both Digiday and Techcrunch, we still need to pay attention to this emerging platform. While TikTok doesn't have a formal advertising program just yet, brands are still getting in on the action. For example, The Tonight Show's Jimmy Fallon created a challenge, a feature within TikTok, asking people to film themselves rolling around like a tumbleweed. It garnered 8,000 videos created and 9 million views across the platform. For something so silly, The Tonight Show sure got a lot of exposure. Challenges aren't just reserved for big brands like The Tonight Show. You could start experimenting with TikTok today by creating a video with a hashtag and challenging users to create their version using the same hashtag. For example, taking a page from Guess's #InMyDenim campaign, a cosmetics company could celebrate natural beauty and post a video using the hashtag #ComfortableInMySkin. This generates awareness of the cosmetic brand and brand goodwill. It remains to be seen if TikTok can figure out a way to monetize and sustain in today’s shiny new object culture, and if brands will truly find any value from getting in front of its users. However, it doesn’t hurt to keep your eye on it and look for ways you may be able to build community and engage your audience in a new form of short-form content distribution. I recommend at least downloading the app today and learn how to use it. This way, if any big advancements do happen, you'll already be one step ahead on the competition.